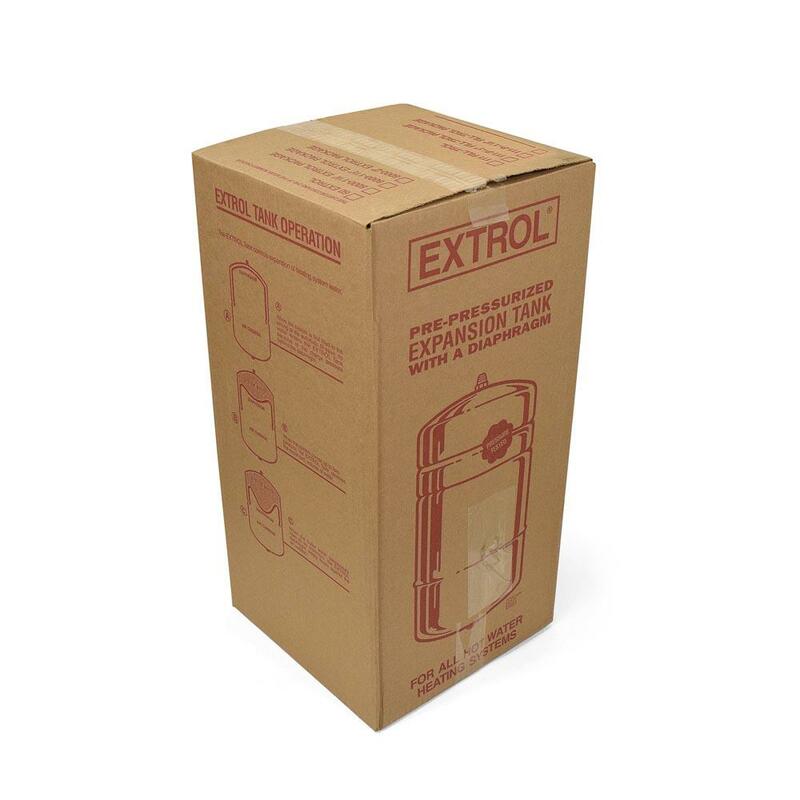 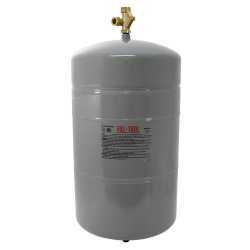 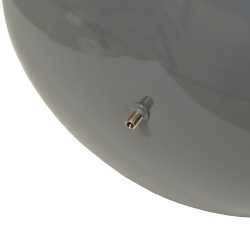 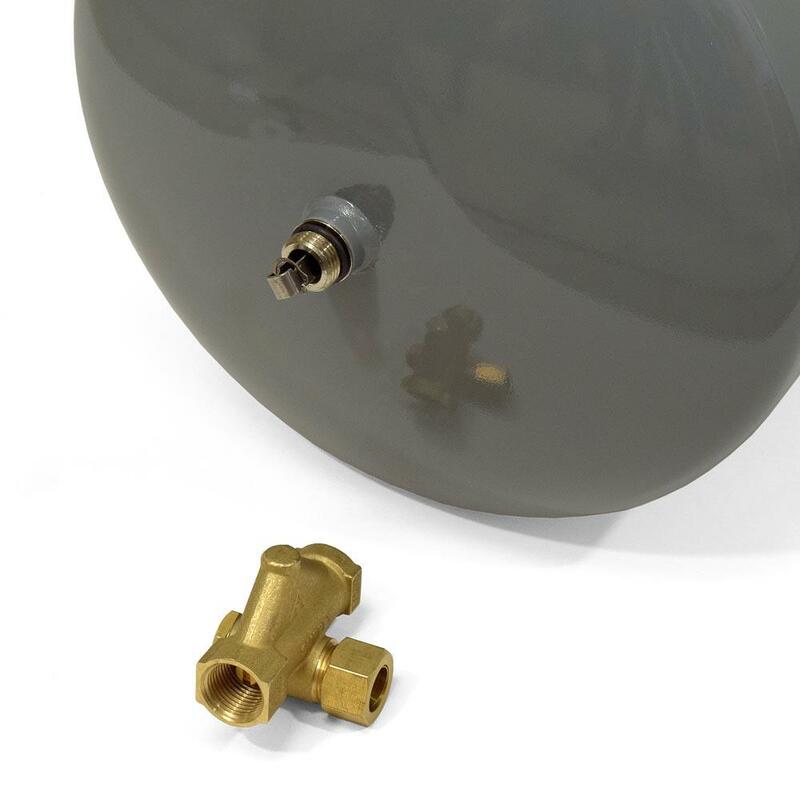 The 111-1 from Amtrol is a Fill-Trol 111 Expansion Tank with Fill Valve (7.6 gal). It contains a diaphragm type Extrol expansion tank and an automatic, fully adjustable to 100 psi pressure reducing Fill-Trol valve. Used in closed loop hydronic heating and radiant heating applications.